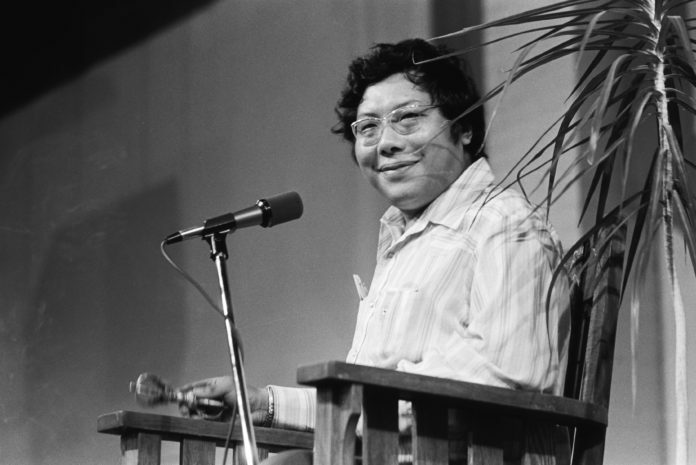 It has been a great honor for me to contribute to Chögyam Trungpa’s legacy in some small way, by co-teaching the Tibetan Tradition Course at Naropa University in the Spring of 2004 and 2005. It was impressive for me to see firsthand what must be the first contemplative education system in the West started by a Tibetan Rinpoche. 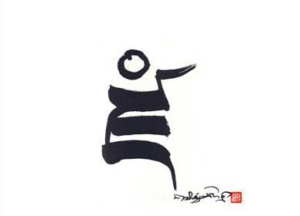 I understand that Naropa University has served as a platform and inspiration for the development of Nitartha Institute, Dzogchen Ponlop Rinpoche’s Buddhist University. It is my wish that one day the contemplative approach could be implemented at other universities, such as at Copenhagen University, where I teach Buddhist philosophy. 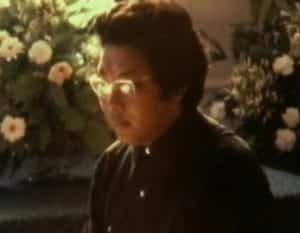 My own contact with Chögyam Trungpa Rinpoche started when reading his books, Born in Tibet, Meditation in Action and Cutting Through Spiritual Materialism as a young Buddhist in Denmark in 1976. I should like to think that Rinpoche’s clear words helped many of us avoid the worst pitfalls on our Buddhist journey. 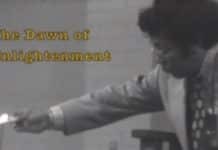 We have had a Chögyam Trungpa study group in Copenhagen since the late 70’s, where Danish Buddhists would meet to listen to tape recordings of Rinpoche’s teachings. In the 90’s I had my first contact with Rinpoche’s centers and the community of his students in Boulder, at the Shambhala Mountain Center and Karme Chöling, when traveling with Khenpo Tsultrim Gyamtso Rinpoche as his translator to those places. It was quite a revelation to see how well organized and disciplined the communities were, compared to many a European dharma center. 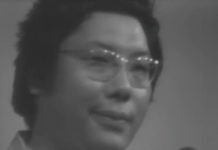 It is well known that [Trungpa] Rinpoche invented a whole new way of presenting Buddhism to westerners, but in doing so he also became a role model for many young tulkus teaching to westerners. 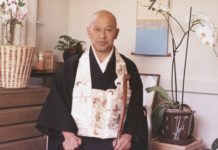 His inspiration is evident in the teaching styles of Sogyal Rinpoche, Dzogchen Ponlop Rinpoche, Dzongsar Khyentse Rinpoche and others. Quite a few of Rinpoche’s western students have gone on to become very competent Buddhist teachers. This is all a sign that his legacy lives on in a very vibrant and powerful way. In this new century I am really happy to see that many of Rinpoche’s teachings are becoming available on DVDs, etc. 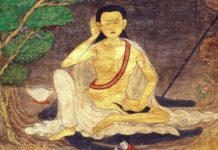 This is appreciated by many people, also outside America, since Rinpoche’s unique teachings seem to be increasingly sought after by new and old Buddhists alike. Anne Burchardi is an assistant professor of Tibetan culture, religion and language at Copenhagen University, and the curator of the Tibetan Collection at The Royal Library of Copenhagen. 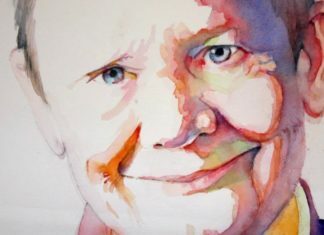 She was a visiting professor at Naropa University for two years, 2003-2005.